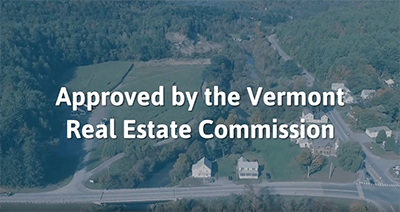 Complete the continuing education to renew your Vermont real estate license today. All of our courses can be completed At Your Pace online in order to help you maintain your license. Once you complete your class you will have an official certificate of completion available to print or save for your records. 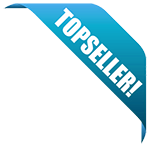 We are approved by the Vermont Real Estate Commission to offer online CE courses. Our 5-hour fair housing elective course is approved by the state for CE hours! This course will cover subjects including fair housing laws and issues, anti-discrimination rules in housing, ethics for real estate professionals, and errors and omissions that can occur in the industry. In this 4-hour course, licensees will gain elective CE credits while reviewing essential concepts like the law of agency, legal descriptions of land, property issues such as encumbrances, and the process of transferring a title. This 4-hour course is approved by the state of Vermont for elective credit for real estate licensees. In the course, we will talk about lending laws, sources of financing that buyers can tap into, financing documents that licensees must be familiar with and guide clients through, and the process of obtaining title insurance and going through escrow. This 4-hour course will provide current Vermont licensees with elective credit towards the renewal of their license. It covers essential concepts for licensees including basic contract law, real estate-specific contracts, listing and sale agreements, and loan programs, including government-sponsored loans. This 3-hour course is approved by the state of Vermont for real estate licensees? elective credit. It includes content on real estate safety, including how to identify threats and practice real estate safely.